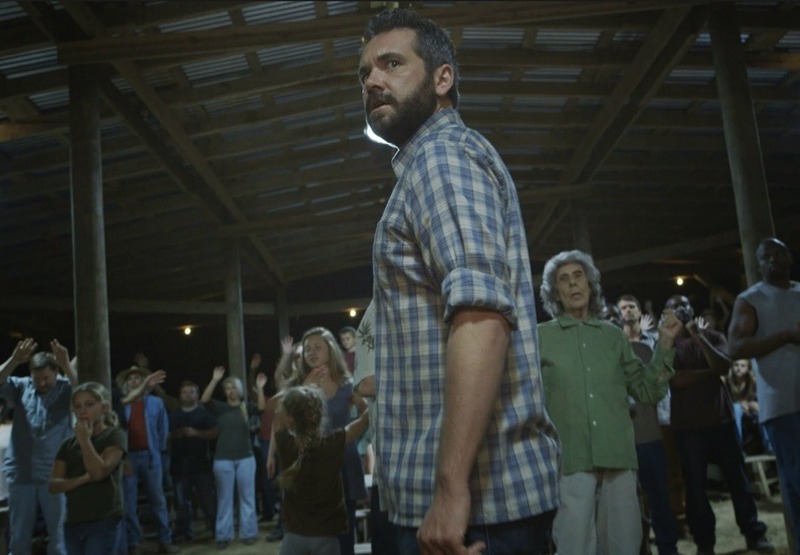 Just three years ago, an upcoming horror movie with Eli Roth at top billing would be enough to pique my interest – but then I discovered budding horror auteur Ti West. 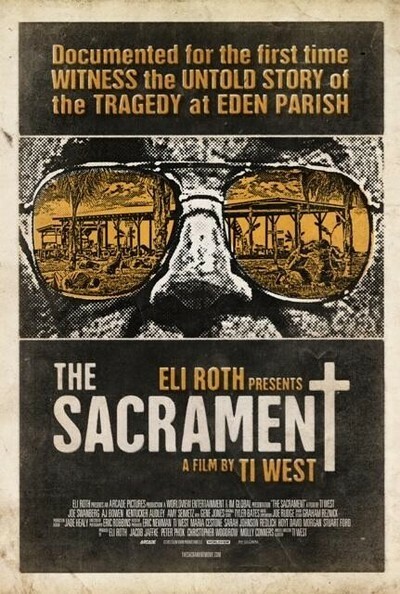 West’s The Sacrament follows a young crew of Vice Media employees who visit a colleague’s sister in the utopian, tropical commune of Eden Parish; and the film soon educates younger viewers on the origins of the idiom “drinking the Kool-Aid.” The Sacrament contrasts West’s previous works in style and pacing, but excels in authenticity, superb acting (Swanberg, Seimetz, and Bowen FOREVAAAA), and that punch-in-the-gut malaise that only stems from knowing the horrific events depicted in the film actually happened. Eli Roth is a master mind of horror. One of my favorite thing about this movie is the acting, and it stays away from cheesy and campy plots and one liners. I will need to re-watch this season. What new movies will you be seeing this horror season?